Gionee the Chinese manufacturing company is looking to assemble devices in India, the company which sold 40 lakh devices last year with a turnover of Rs.2,750 crore seems to be taking the Indian Government’s efforts to help and encourage local manufacturing of mobile devices in India by lowering duty which will help Gionee and many other such companies to sell devices at affordable prices compared to what are being sold now. There are many incentives given by the Government one of which is an incentive of 11% when making in India against imports. Arvind Vohra who is the Gionee’s Business Head said that “We will initially go in for a contract manufacturing model and will look to establish an independent manufacturing model over the next 18-24 months,” he also mentioned that with the next six months the plans for a full fledged factory will be finalized and completed with in three years. Not only Gionee but Xiaomi which is China’s top phone manufacturer and seller is planning to set up plants in India looking at the good incentives being offered by the Government. Other companies like Huawei who are entering into the Indian market with their Honor devices like teh Honor 4x and Honor 6 said that India is a growing market and there is scope for many companies. 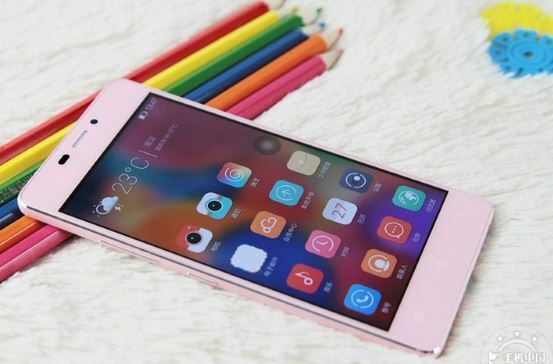 Gionee has got great success with its devices launching its slimmest ever smartphone the Gionee Elife S5.1 for Rs, 18,999 and the presence of offline sales of the devices has also helped boost the sales when compared to the Online only sale of devices opted by other Chinese companies. With another key event being held in Hyderabad by Gionee we can expect some new devices being introduced in the market as it has to cope with the competition with many new companies like Huawei entering the market.